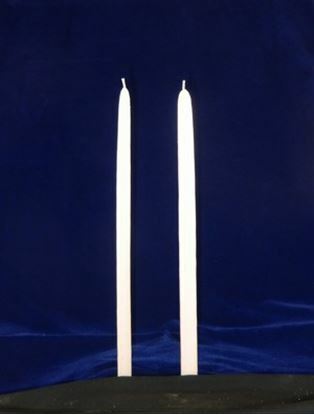 These plastic drip protectors enable the flame of the vigil candle to be protected and maintain a bright burn. These cups functions as a draft and drip protector. 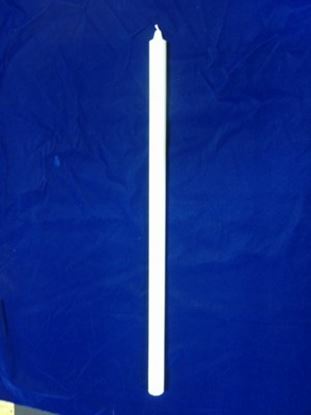 Candles used with this item must be at least 1/2" diameter. 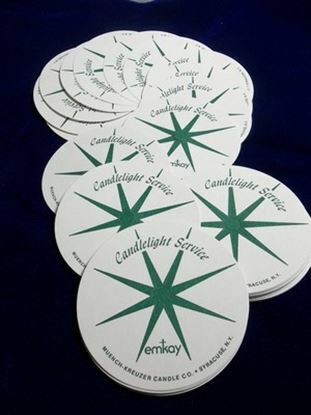 These work best with our 5/8" diameter candles. 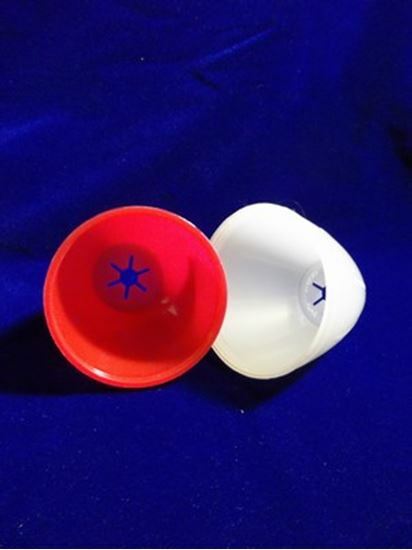 These plastic cups are avaible in red or white and sold in increments of 50.